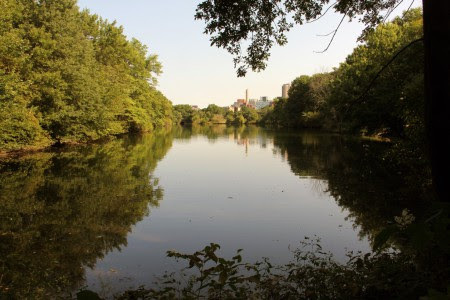 Upon being commissioned to design the Emerald Necklace, one of Frederick Law Olmsted's difficult tasks was to resolve the unsanitary conditions around the Muddy River, which had become a malarial swamp by the late nineteenth century. After making mostly minor changes to a landscape that he considered to be inherently attractive, Olmsted had successfully transformed the swampy area into one of the most beautiful parts of the city. 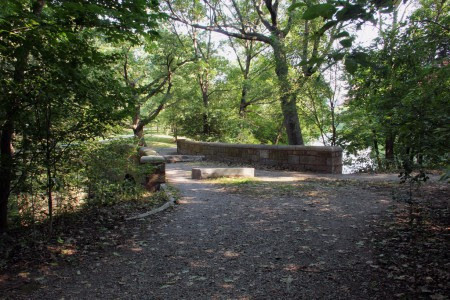 Olmsted Park, called Leverett Park until 1900, was formed after thirteen acres of land along the border of Boston and Brookline was purchased from private property owners between 1881-1894. The majority of the landscape was only slightly modified, with Olmsted designing a layout of pathways, bridges, and plantings that revealed the natural beauty of land through a series of vistas. 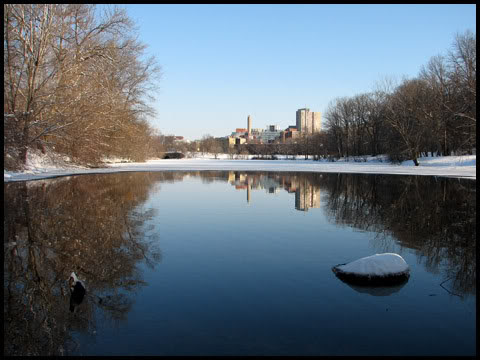 The most significant change that Olmsted made was the dredging of the wetland area around the Muddy River, which resolved the health issues stemming from standing water and provided the space in which Leverett Pond was formed. Olmsted left the area around the pond open, which, in typical Olmsted style, created a stark contrast with the surrounding heavily wooded areas and diversified the scenery for people walking through the park. Within Leverett Pond, Olmsted built two islands that afforded shelter and seclusion to nesting birds and other native wildlife. 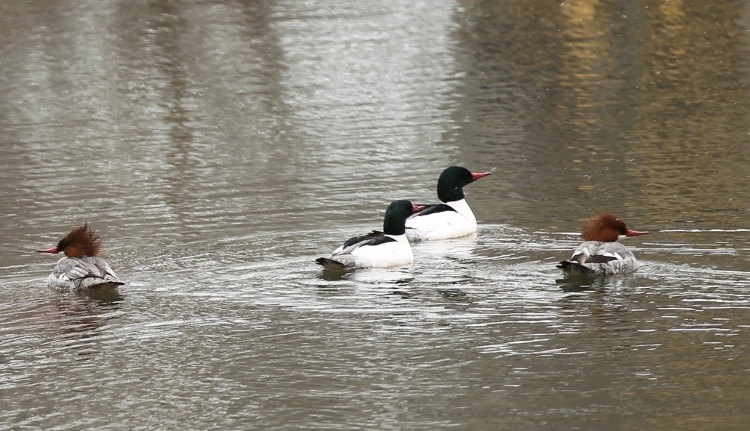 Surrounding the pond, and throughout the rest of the park, he planted native trees and shrubs such as Birches, Hollies, Sweetferns, and various berries. The importance that he placed upon the preservation of native flora and fauna set a precedent that landscape architects have followed. Another component of the Emerald Necklace that Olmsted valued was education, especially for children, but unfortunately his enthusiasm was not always matched. 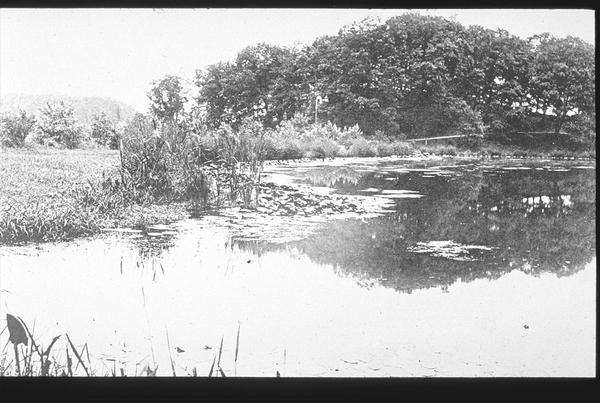 In Olmsted Park he designed seven 'natural history ponds', which were created for the use of educational programs, but funding ran short and the ponds were filled in within ten years. Although this particular effort was not successful, Olmsted and other early landscape architects set the example of prioritizing education and passing on both knowledge and an interest in the environment. 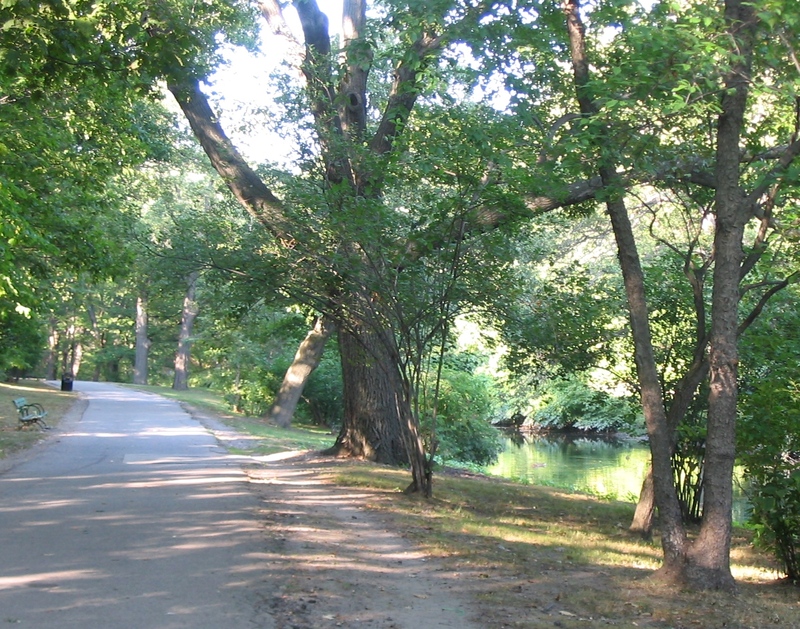 The next time you want to go for a walk, hike, or a bike ride, go down to Olmsted Park. Olmsted put it best when he described the park as "a chain of picturesque fresh water ponds, alternating with attractive natural groves and meadows." To get there, take the T to either Brookline Village on the D branch of the green line or Riverway on the E branch of the green line.